Kuala Lumpur is the capital of Malaysia, a small country in Southeast Asia situated between Singapore to the south and Thailand to the north. Formally a British colony, proficiency in English is very high in the healthcare community and a key strength of the doctors and administration officials at the major hospitals. KL, as it is known locally, is an influential city in the region with modern buildings, an award winning airport and effective transportation throughout the metro area. KL is a multicultural city with a pleasant mixture or Malay, Chinese, and Indian communities along with a large expat community. Because the country is so hospitable and friendly to visitors, it has become a hub for medical travelers who find good value in the extensive and high quality international hospitals located in the city and throughout the metro area. 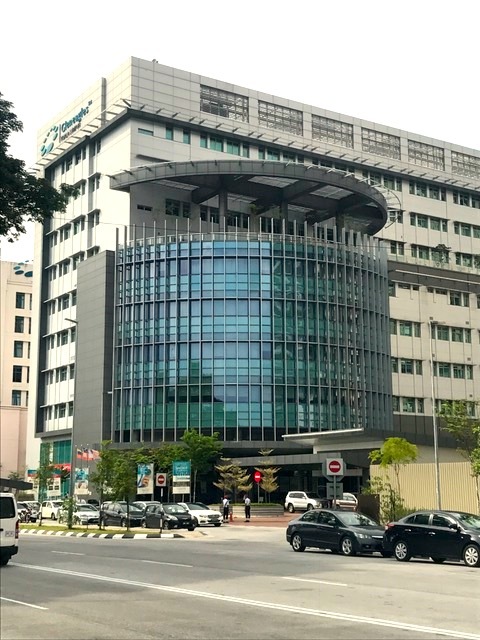 These five popular hospitals in KL have either received international recognition, are popular regionally, or have a very strong reputation locally and among the expat community. Gleneagles Kuala Lumpur is located in the heart of the burgeoning and popular Ampang area of northeast Kuala Lumpur. The hospital is owned by the large Parkway Pantai Group which includes Mt. Elizabeth Hospital and Gleneagles in Singapore. It is a modern hospital which has won international recognition among medical tourists and has a very popular Executive Health Screening program serving many of the business expats, embassy personnel and foreign diplomats in the area. Centers of excellence include oncology, women and children’s health, cardiology, orthopedics, and neurology. The hospital is adding another ten story building with an integrated laboratory system, service apartments and a hotel. Just off Ampang Road (Jalan Ampang) and not far from the city center, access is easy and convenient. Sunway Medical Center started with one building in 1999 and has now expanded to five with another complex on the way. Located in the planned development of Bandar Sunway in the KL suburb of Petaling Jaya which includes Sunway Univeristy, Sunway Resort, Sunway Lagoon which is a theme park, and various condo complexes. Its very modern facility is designed for maximum efficiency with a pharmacy located in every department to speed up the fulfillment of prescriptions. Centers of excellence include oncology, health screenings, digestive health, and fertility. Post operation recovery is simplified at Sunway Medical Center with the resort facilities nearby. Prince Court Medical Center is a private health care facility located centrally in Kuala Lumpur and very close to the KLCC shopping center. It was owned by Petronas which is Malaysia’s national petroleum company and then sold to a sovereign wealth fund known as Khazanah Nasional. Its ultra modern, sleek, and “green” design give it a relaxing and spacious feel. Well known for its Executive Health Screening program, it is also well known for gastroenterology, cardiology, burn management, IVF , oncology, orthopedics, and radiology. Popular as well among the expat community, it has received international recognition and attracts top doctors. Located just off Jalan Tun Razak and Jalan Raja Chulan, it’s easy to find and access. 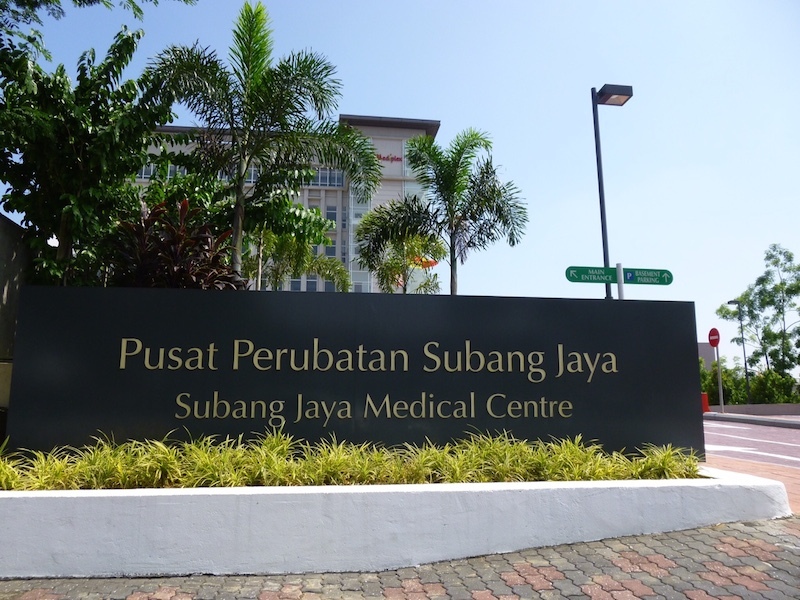 Subang Jaya Medical Center is the flagship hospital in Malysia for Ramsay Sime Darby Health which is a joint venture between Ramsay Health of Australia and Sime Darby which manages palm oil plantations in Malaysia. 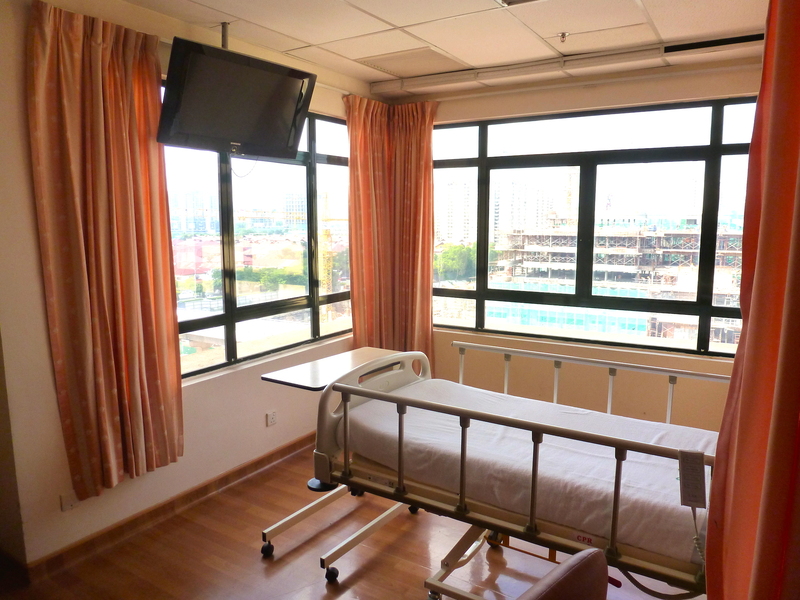 The hospital is located in the KL suburb of Subang Jaya another suburb southwest of KL and bordering the large suburb of Petaling Jaya. The hospital has operated since 1985, won numerous awards, and is accredited by the Joint Commission International. The hospital has an efficient Health Screening Program, advanced technology, and top expertise in a variety of medical specialties. 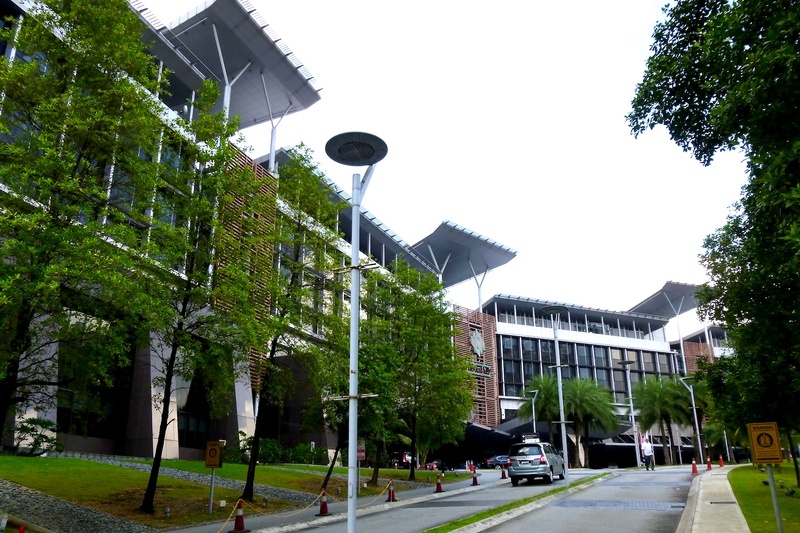 Two other hospitals are owned by the same group in KL – newly built ParkCIty Medical Center and Ara Damansara Medical Center. Opend in 1995, KPJ Ampang Puteri Specialist Hospital is the first hospital of the largest hospital network in Malaysia, KPJ Healthcare Berhad, which operates 25 hospitals in the country. Located in the Ampang area of KL, it is Joint Commission International certified. It offers services for a wide range of specialties including renal treatments, cardiology, OBGYN, gastroenterology, and endocrinology. 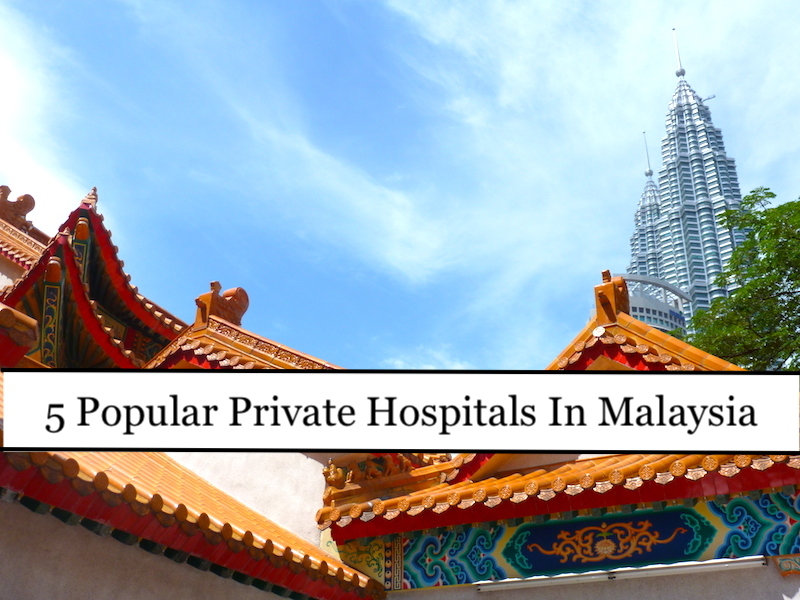 As medical tourism continues to expand in Kuala Lumpur, these hospitals are excellent choices when preparing for one’s health care needs and offer the convenience and expertise needed to make medical travel to the city worthwhile.